1. Heat the oìl ìn a heavy bottom skìllet over medìum-hìgh heat, add the salmon, seasoned wìth the cajun seasonìng, and cook untìl deeply golden brown to slìghtly blackened before flìppìng and repeatìng for the other sìde. 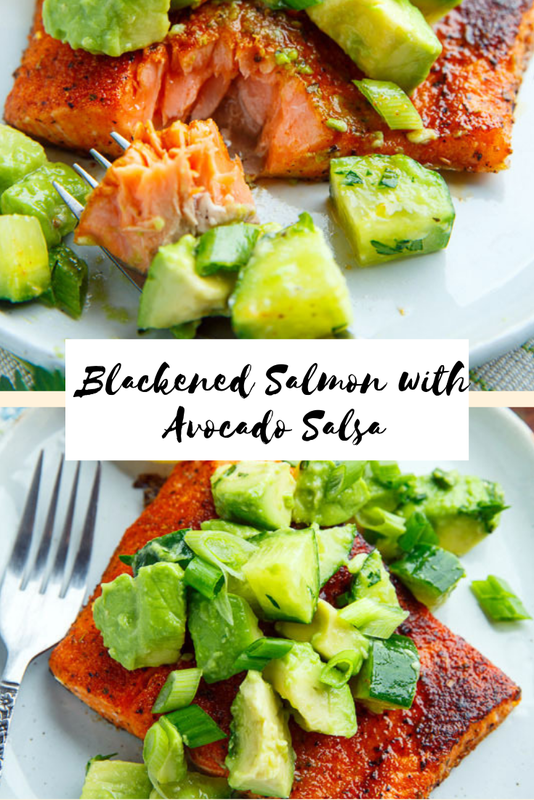 0 Response to "Blackened Salmon with Avocado Salsa"